Your chance to see the fascinating mix of Habsburg, Baroque, and Cold War history that Vienna has to offer. 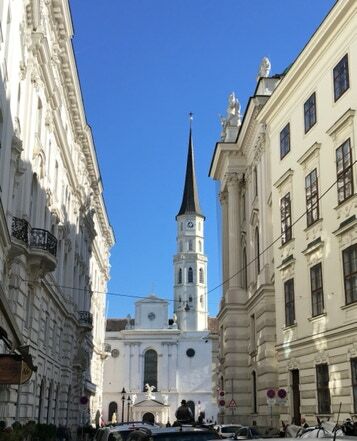 Walk the streets of the Old Town - sampling the famous cafés - and hear the story of the Habsburgs and the Austro-Hungarian Empire. 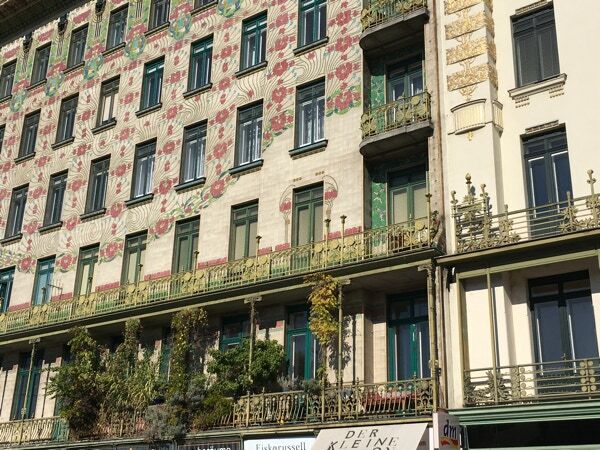 Explore the rich Art Nouveau heritage. Take in top-grade museums, and head out to the suburbs for the Schönbrunn Palace, and to the north the Danube itself. 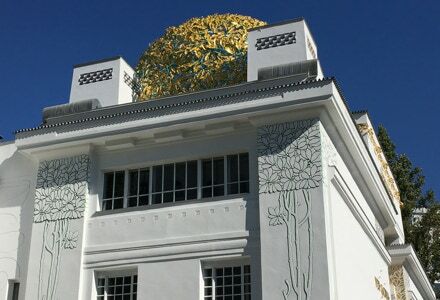 A city walk starting with the Karlsplatz, home to the Secession Building from the Art Nouveau era and the impressive 17th century Baroque Karlskirche. By tram to the Opera House area - coffee in the Palmhouse of the Hofburg Palace. A walk around the Hofburg Palace grounds hearing about the history of the palace, and the extraordinary story of the Habsburg dynasty who ruled here from the 1200s until 1918. We’ll go inside parts: the extraordinary National Library from the 1740s, and highlights of the Kunsthistorisches Museum: even if art galleries are not on your list, this is one of the world’s most famous. You are quite likely to recognise the Breughels - The Hunters in the Snow, The Tower of Babel - the Holbein portrait of Jane Seymour, three Rembrandt self-portraits side-by-side, and Vermeer’s Painter in his Studio. Out to the suburbs to beat the crowds for a visit of the Schönbrunn Palace - the ‘Versailles’ of the Habsburgs. Audio-tour of the inside, then exploring the grounds. Off to the northern edge of the city to see the Danube River, then back via the Reisenrad Ferris Wheel: this was made famous by the 1949 movie The Third Man. Round off with a walk through the highlights of the Old Town. • Spanish Riding School displays. • a visit to the Stefansdom Cathedral. 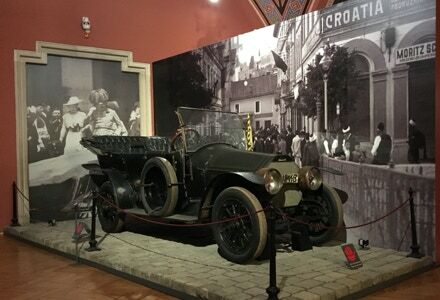 • the Museum of Military History, with its number 1 exhibit: the car in which Franz Ferdinand and his wife were assassinated in June 1914 in Sarajevo. • For Vienna, transport will be a mix of U-Bahn/S-Bahn/tram/taxi where most appropriate - or a private minibus for larger groups. We do not organise any flights or train tickets. For 2- to 4-people, these are the prices for a Vienna visit PER HEAD. Includes guiding; accommodation with breakfast (sharing double/twin rooms); transport within city. Does NOT include your travel to/from start/finish (air/train/transfer to hotel), meals, museum entries, extra nights before/after tour (approx. € 140/room/night).